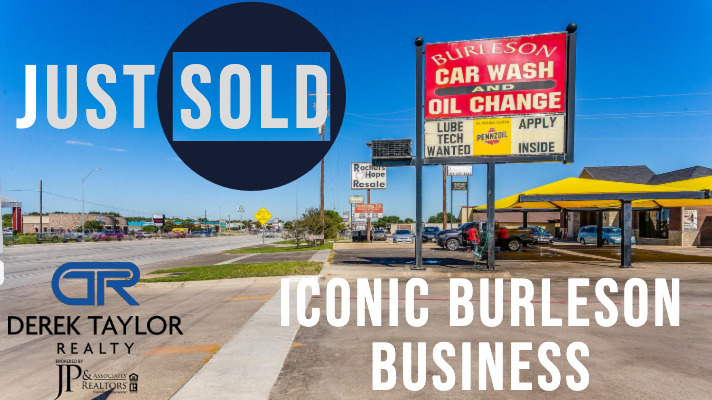 The Derek Taylor Realty Group is proud to announce the sale of an iconic Burleson Business. The Burleson Car Wash and Oil Change has recently sold to a new owner. The new owner has big plans for the carwash. They will be investing to upgrade the tunnel and modernize the facilities, while keeping the full service that others have experienced in the past. 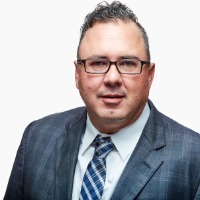 The previous owners hired the Derek Taylor Realty Group of JP & Associates to sell the property after another real estate broker had been unsuccessful after several years. In just months, Derek's Team including Melissa Kearney had the property under contract, and the close went smoothly.